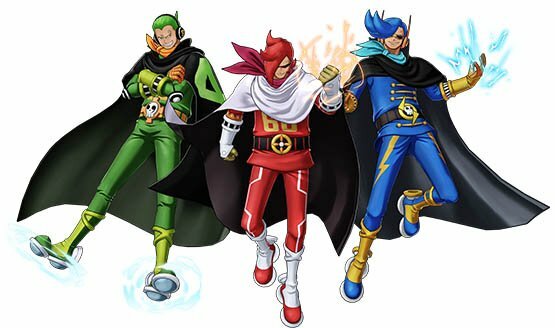 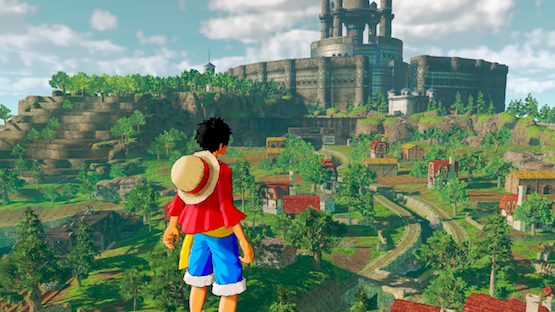 Are you ready to visit Jail Island? 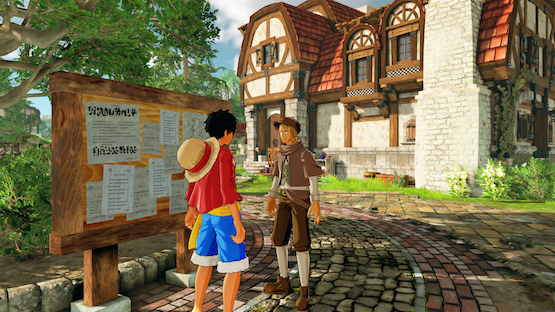 Solve the secrets of the island. 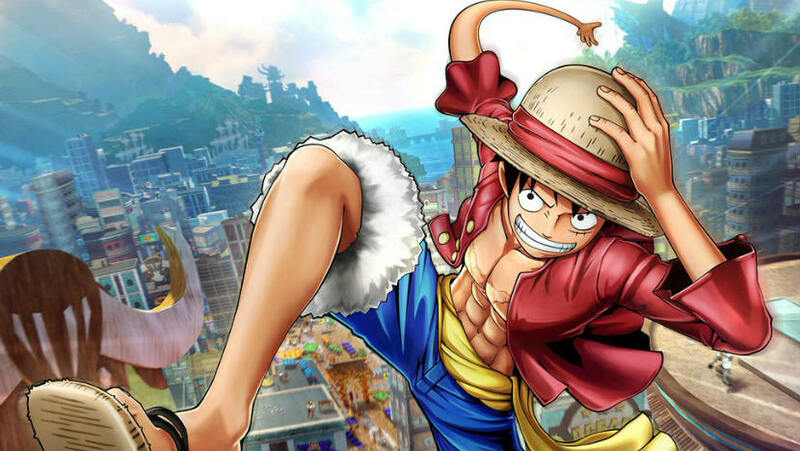 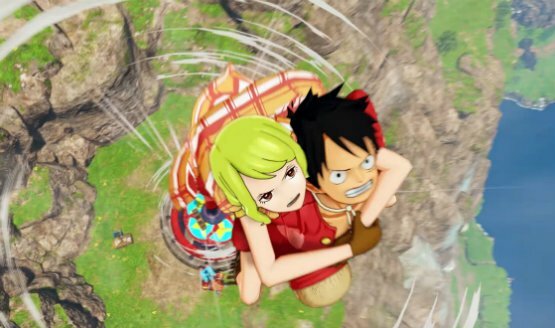 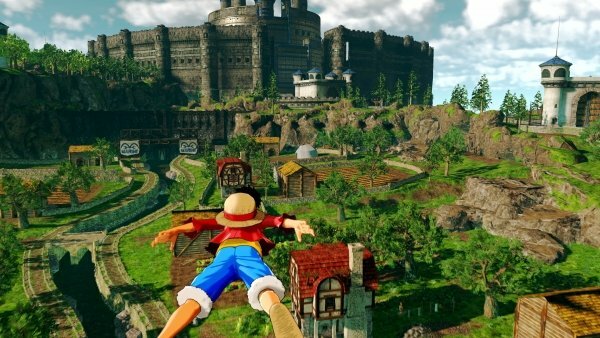 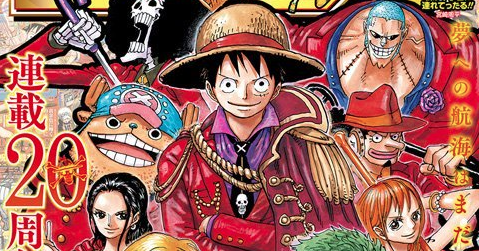 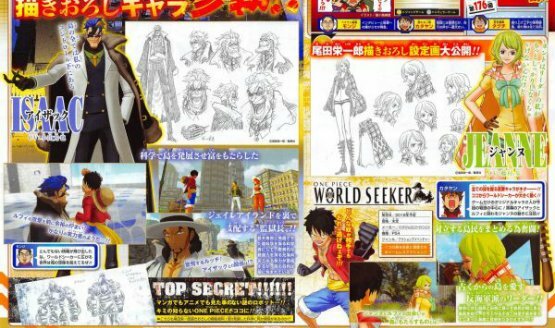 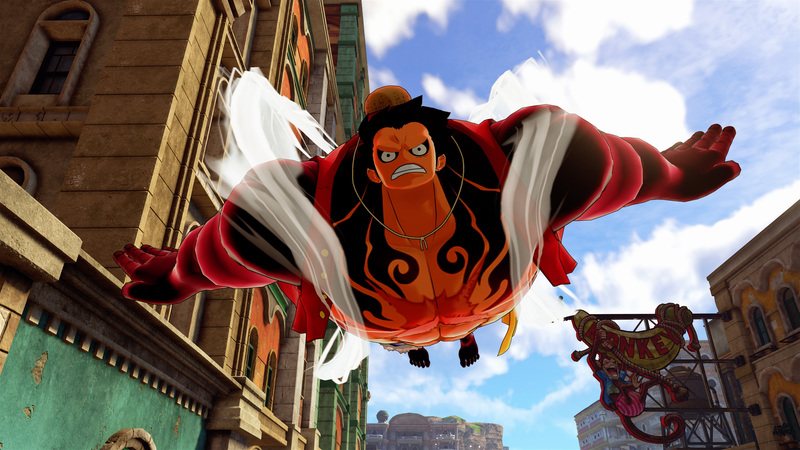 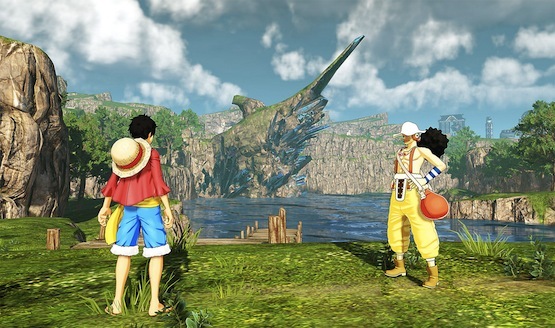 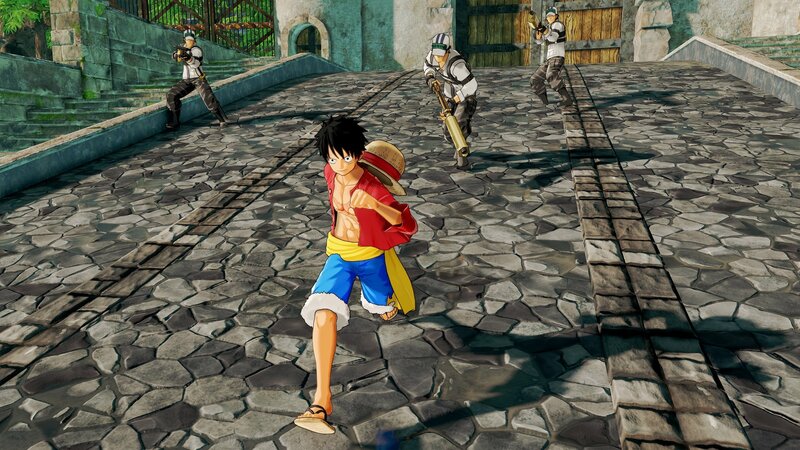 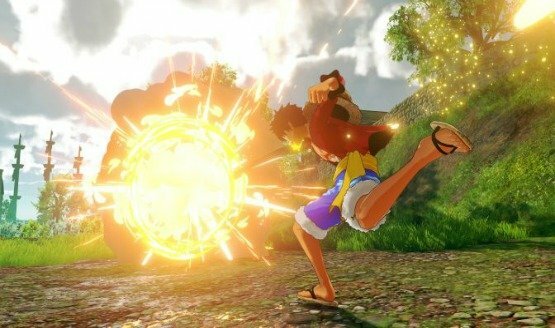 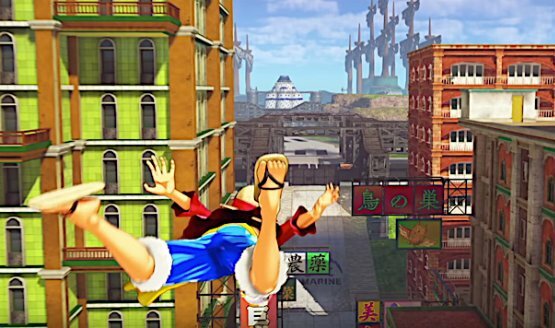 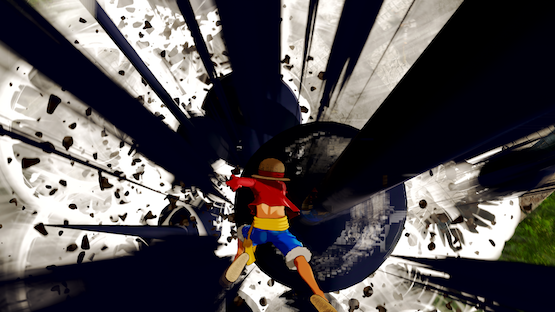 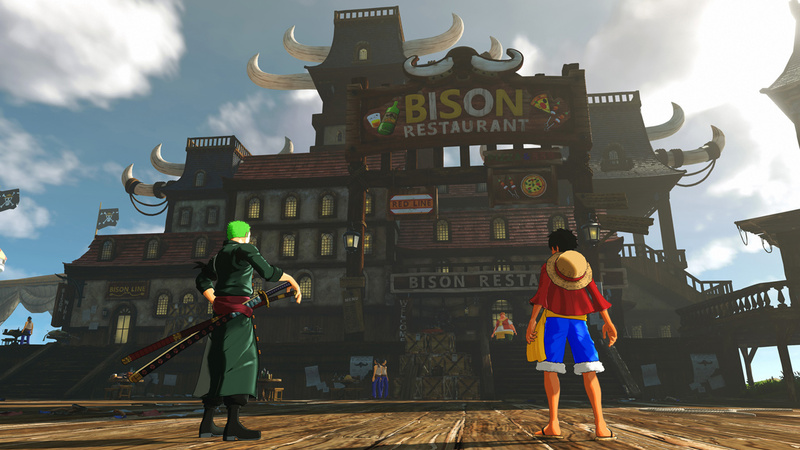 Explore the One Piece world!